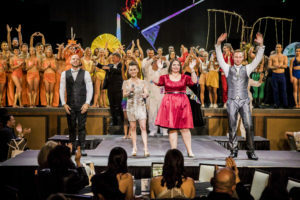 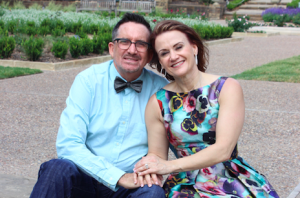 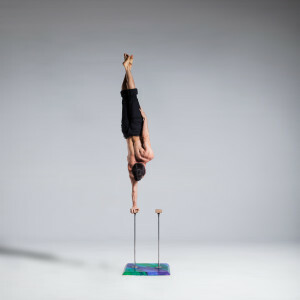 Circus Couture Preparing For 8th Spectacular Year! 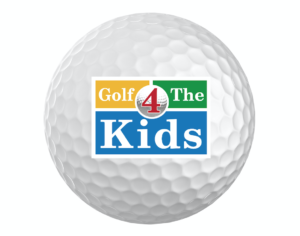 Golf 4 The Kids is June 6, 2016! 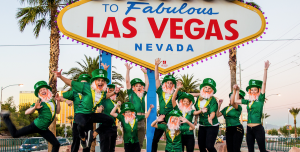 Calling All Leprechauns to Lepre-Con 2016!